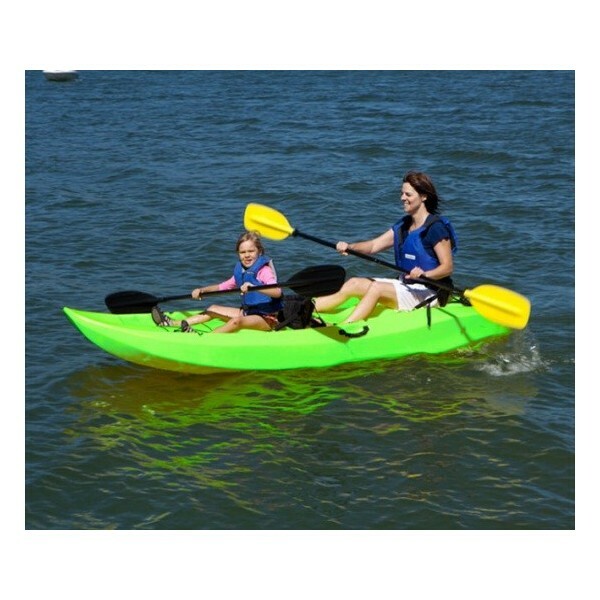 This sit-on-top Manta kayak seats up to three people and is designed for a variety of water sports. 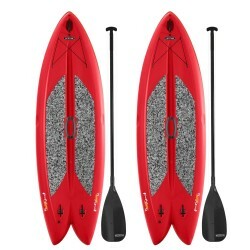 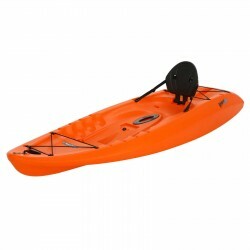 It's the perfect sit-on-top kayak for beginners because it has a tunnel hull design for ultimate stability and is practically impossible to tip over! 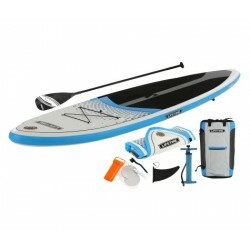 Lots of fun and very easy to use. 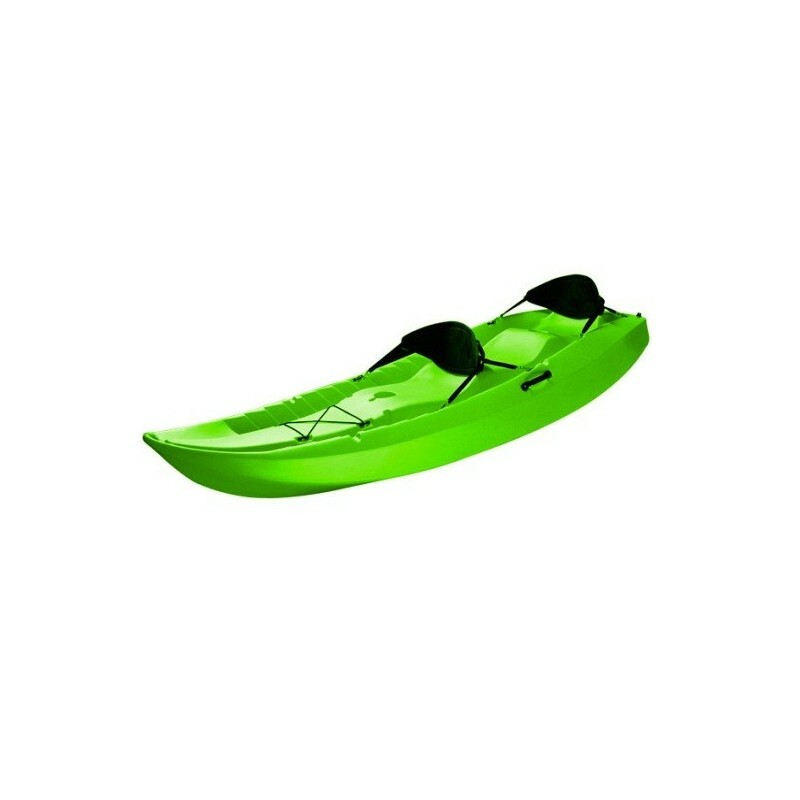 This model also includes two comfortable soft-cushioned backrests. 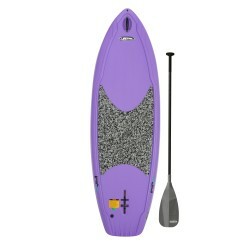 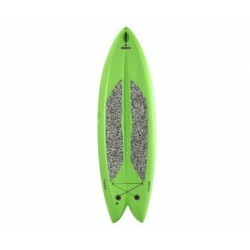 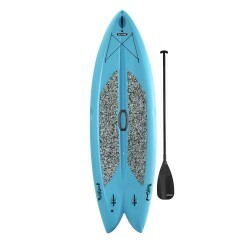 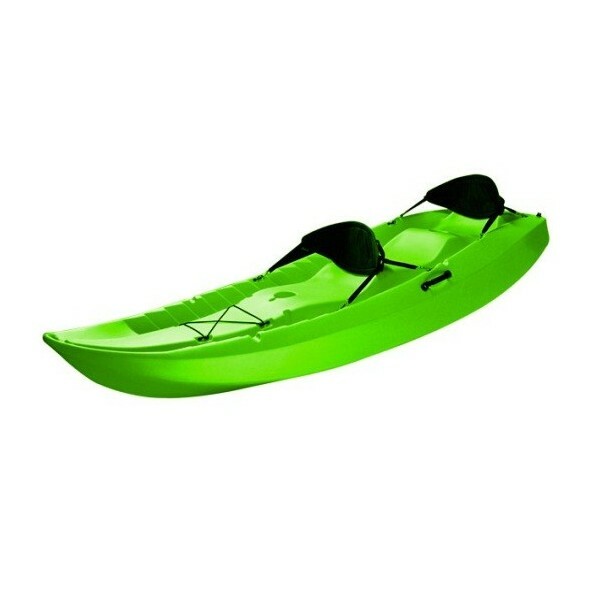 Note: Designed for flatwater use only. Includes 2 Backrests. 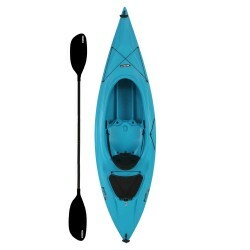 Paddle not included. 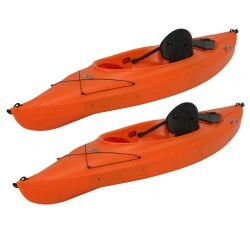 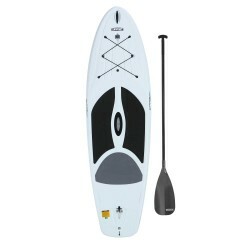 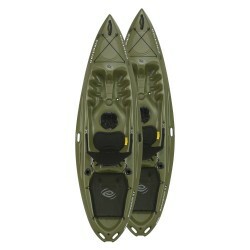 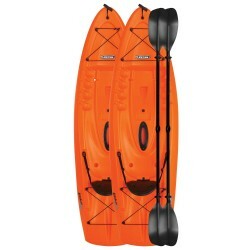 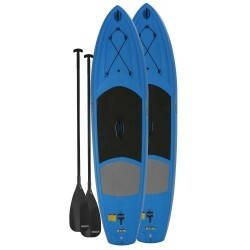 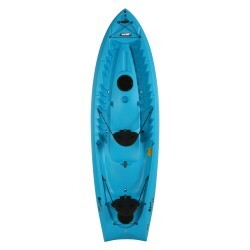 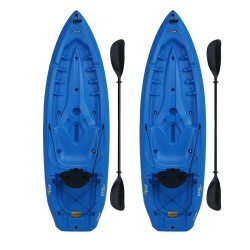 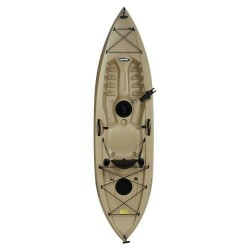 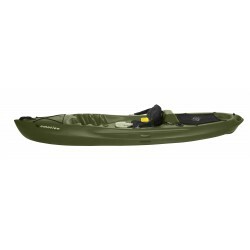 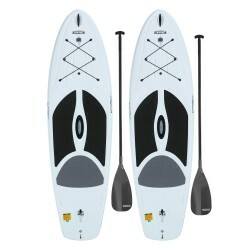 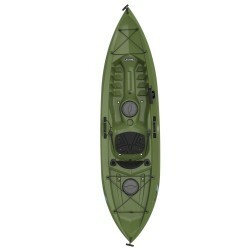 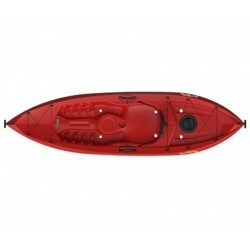 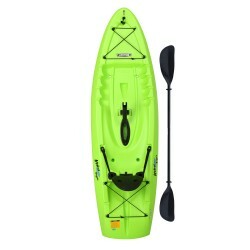 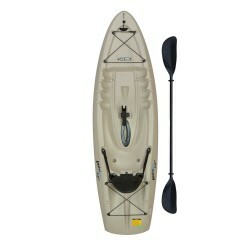 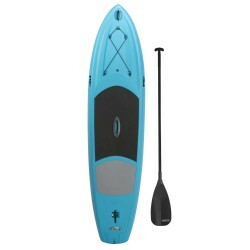 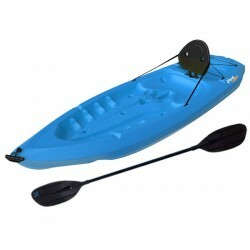 This tandem kayak is constructed from high-density polyethylene (HDPE) plastic so it's lightweight but very durable. 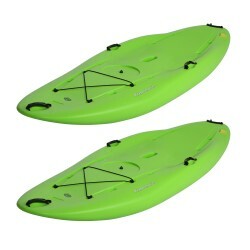 Blow molded one-piece design is softly contoured with no sharp edges or protruding hardware to scratch or scrape. 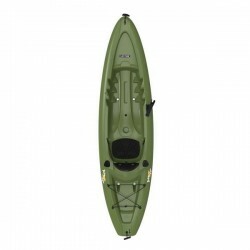 Easy to transport in a truck, SUV, or minivan.